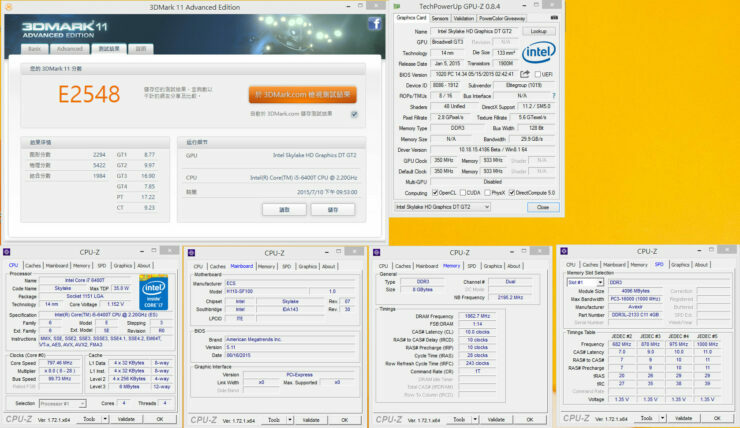 The first benchmarks of a low TDP Skylake processor have been published by a Chinese source. 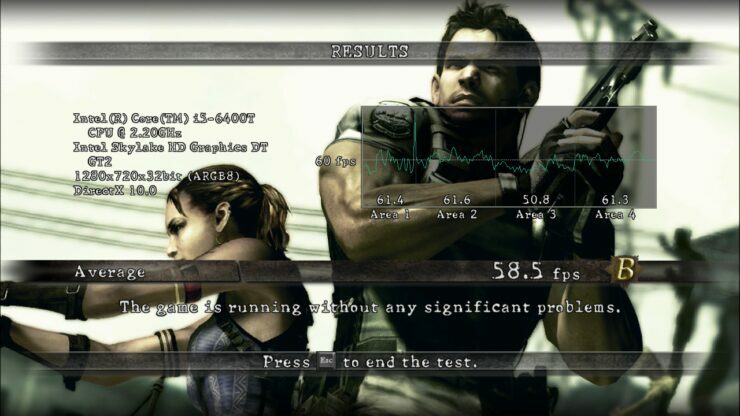 The site pits the Core i5-6400T, a low TDP, Skylake based processor in two sets of performance benchmarks which include DDR4 vs DDR3 tests in gaming and synthetic applications. 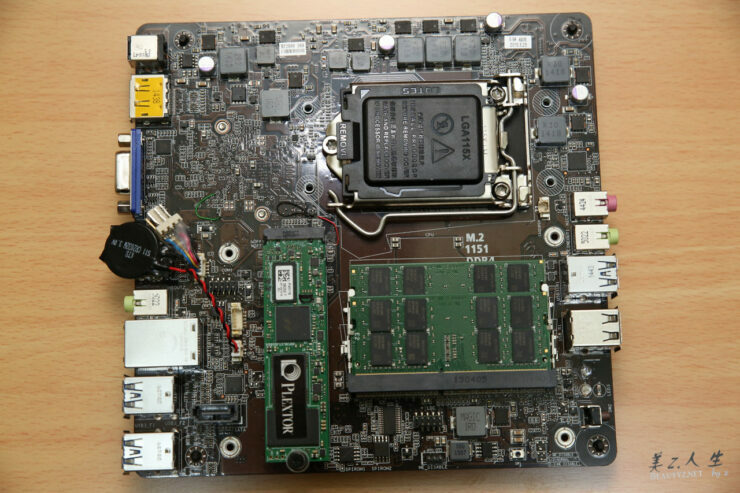 The processor was tested on two separate ECS boards since one supports DDR3 and the other supports DDR4 memory. 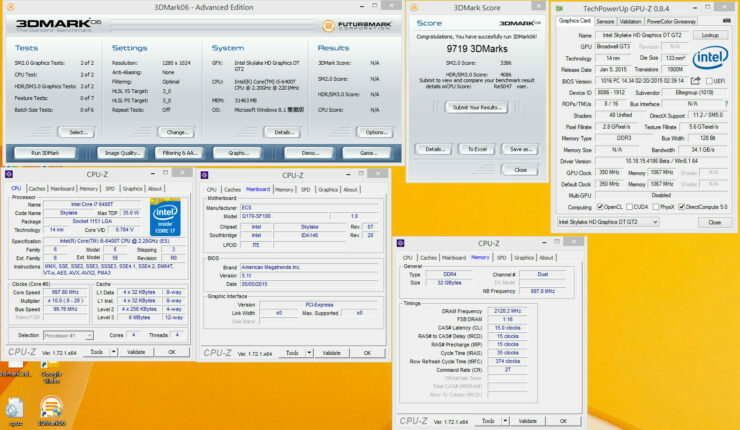 We have been reporting specifications of Skylake processors since the past few months. We know that the desktop lineup (Skylake-S) comes in three different segments, the unlocked lineup will be launching on 5th August followed by locked chips in late August-September time-frame and a similar schedule for the CPUs featuring low power TDPs (SKUs featuring T-Suffix in codename). 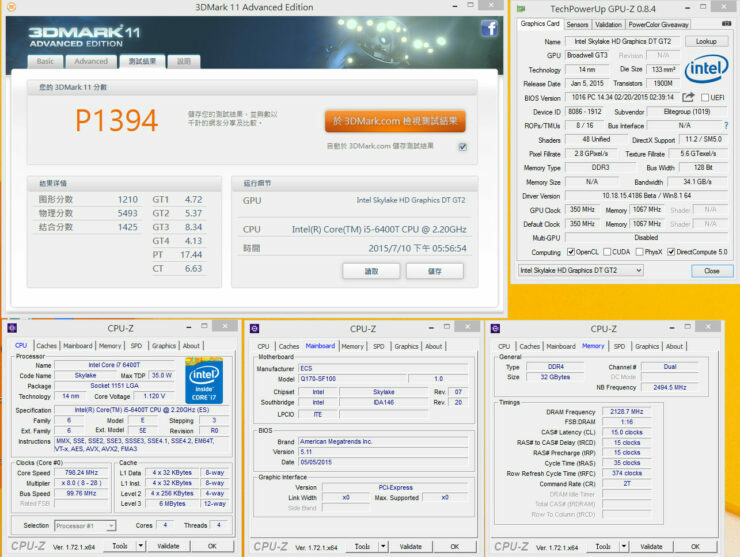 The entry level model of the Low-TDP line is going to be the Core i5-6400T, the processor which has been tested today. 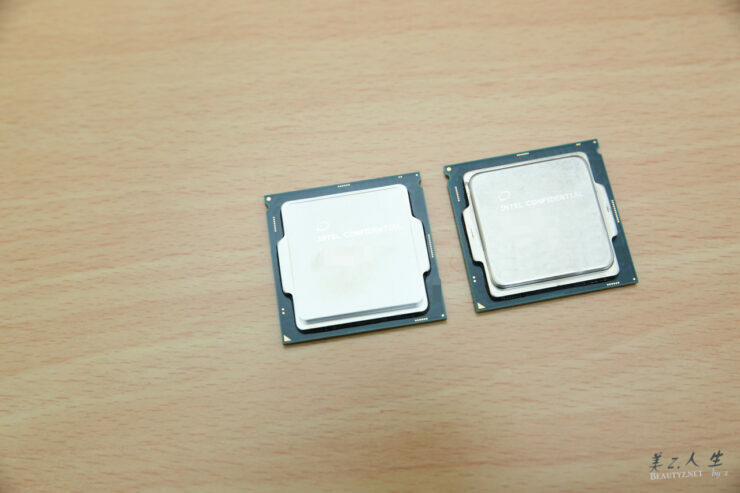 The Core i5-6400T is a quad core processor with four threads which indicates that it is single threaded. 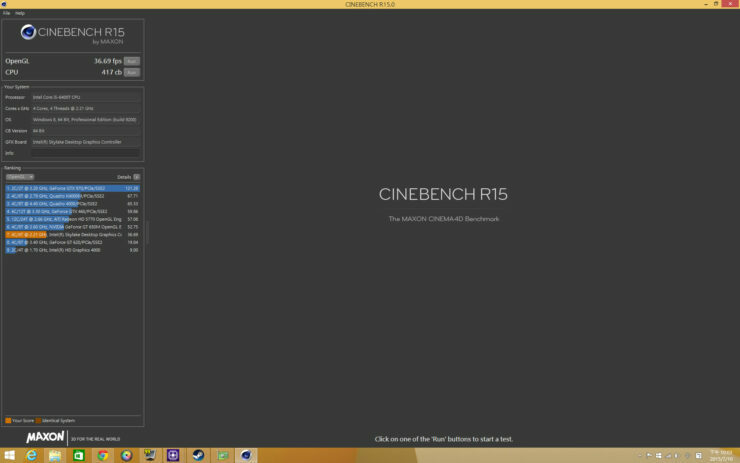 The core clocks are maintained at 2.2 GHz base and 2.8 GHz boost while the processors comes with 6 MB of L3 Cache. 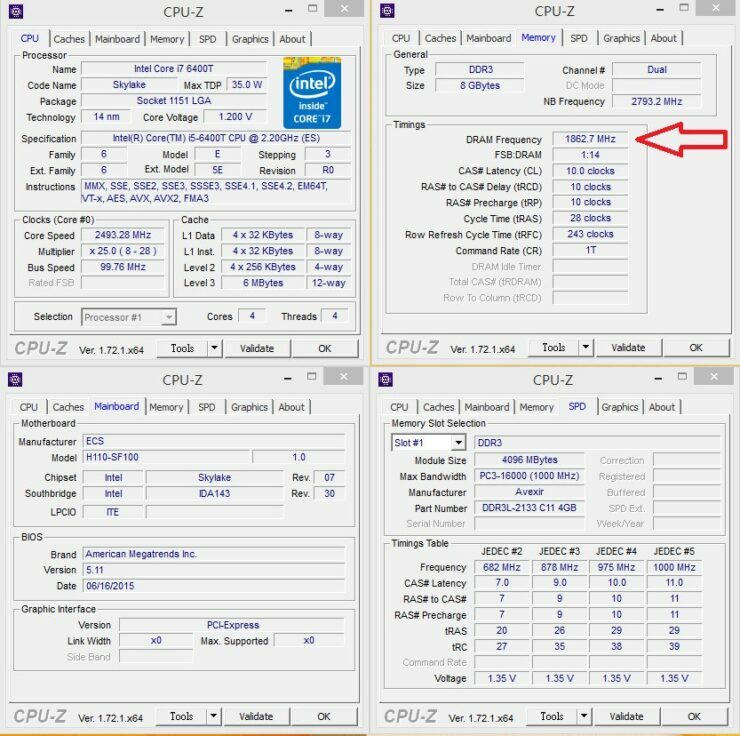 Since this processor is a locked chip, no overclocking is available but being a 14nm processor, the T-Series has a TDP of just 35W. 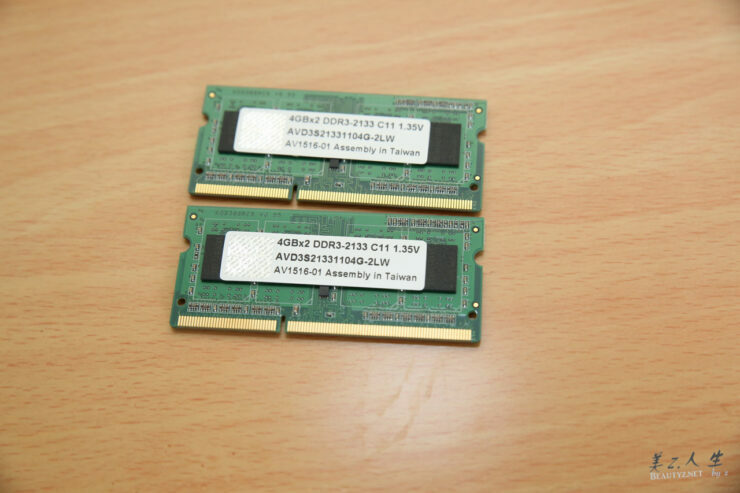 The processor has support for DDR4 and DDR3L memory given the boards also have support for the said memory DIMMs. The iGPU featured on the Skylake CPU is a GT2 Skylake chip which will come with 24 Execution Units and a base clock of 350 MHz. The boost clock has not been mentioned but it should be lower than what’s going to be featured on the higher TDP variants. 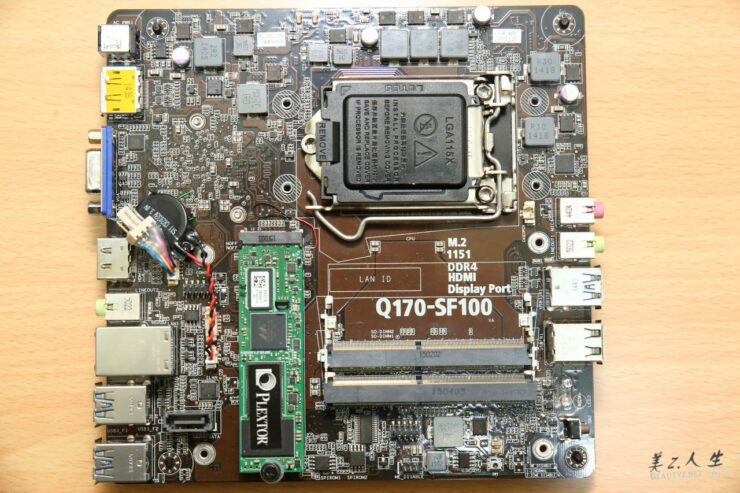 The two motherboards include the ECS made Q170-SF100 and H110-SF100. Both of these are Mini-ITX boards and there isn’t a large visual difference between both. 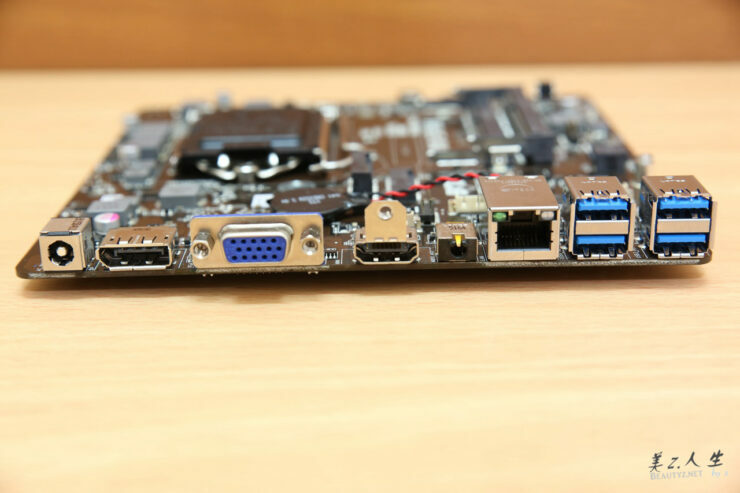 These boards come with the LGA 1151 socket, M.2 SSD slots, HDMI/Display Ports for display output and a range of I/O ports that we can look in detail in the pictures below. 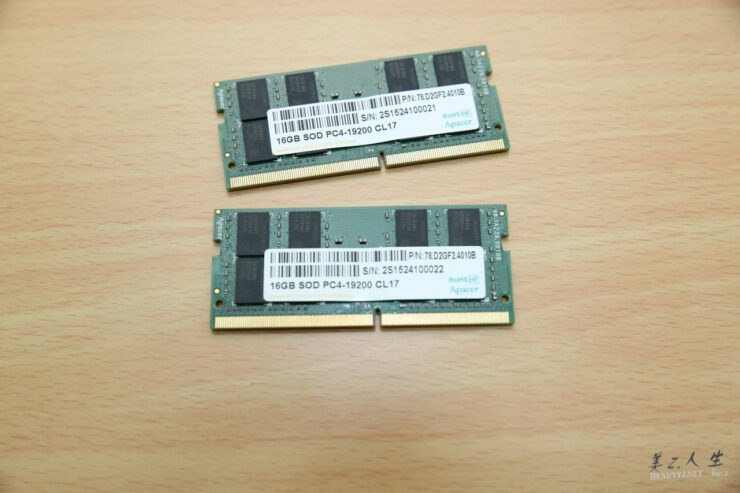 The main difference between these boards is that the Q170-SF100 comes with DDR4 memory support and the H110-SF100 comes with DDR3L memory support. 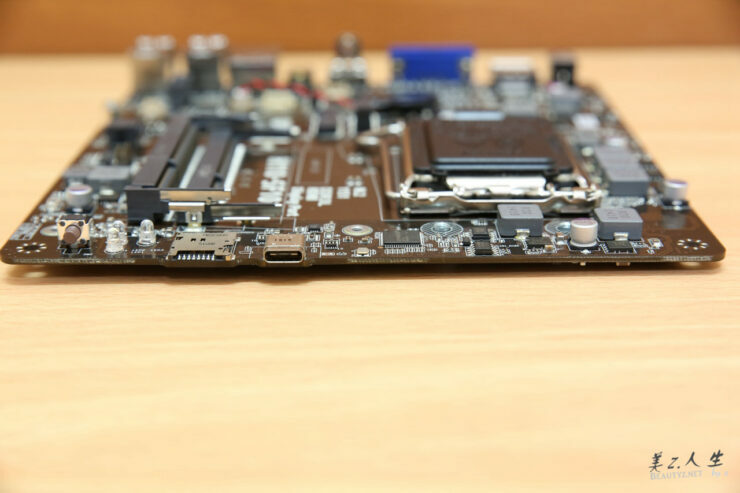 The motherboards only support SO-DIMM form factors of either memory stick. 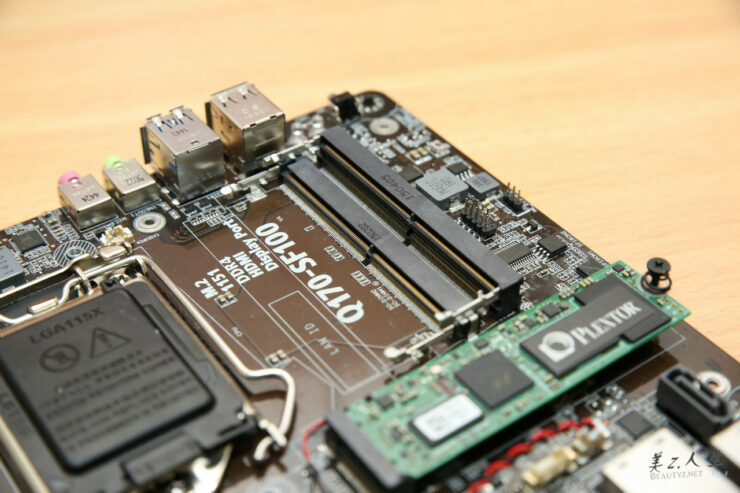 The H110-SF100 also comes with a Type-C USB 3.1 port and a MicroSD card slot. 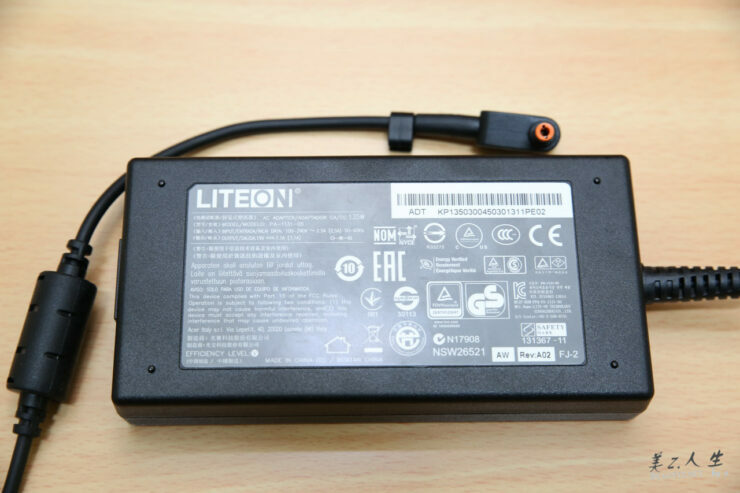 There’s no need for an external PSU to power the board as they are delivered power through a 19V / 7.1 A DC power adapter that is bundled in the package. 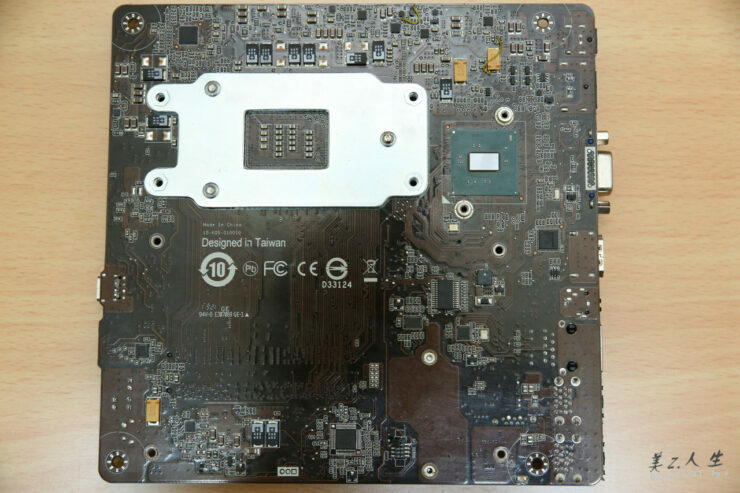 The H110 and Q170 chipset on both boards is integrated on the back of the board and covered by a small metallic heatsink. The tester used two 16 GB DDR4 SO-DIMMs (2400 MHz) with the Q170-SF100 motherboard and just 8 GB DDR3L SO-DIMMs (2133 MHz) with the H110-SF100 motherboard. Testing both boards indicated a power draw of 10-20W on system idle and peaking at 40W on full system load. 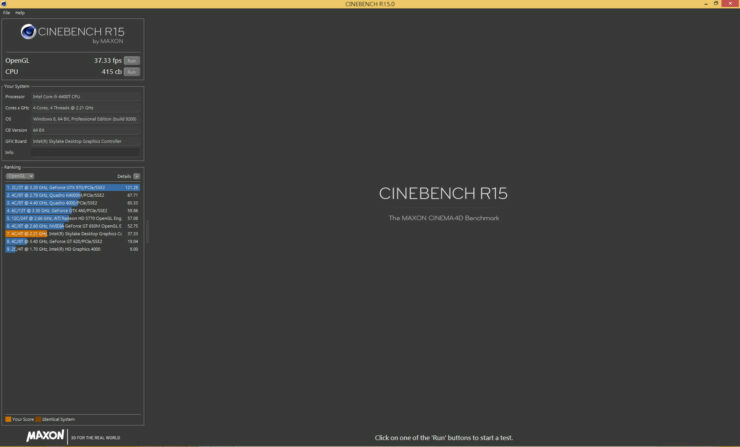 Giving a quick look at the benchmarks, the Core i5-6400T scores 417 marks in Cinebench R15 which can be compared to the 404 Marks scored by a Core i5-4670T which is a higher clocked CPU that operates up to 3.30 GHz. 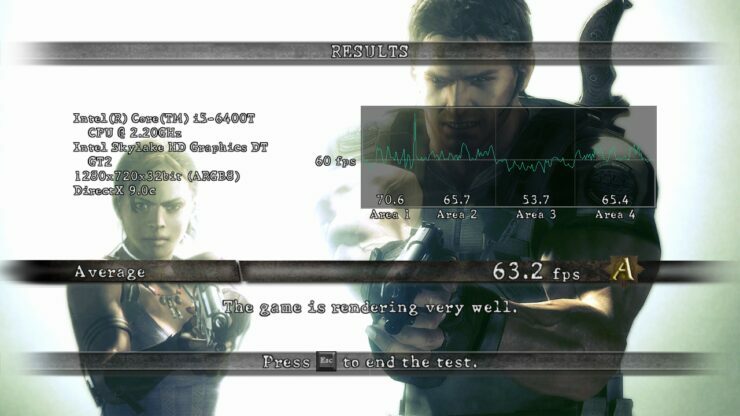 Gains in CPU benchmarks with DDR4 ram over DDR3 are small but gaming benchmarks show decent gains in performance running on the iGPU.